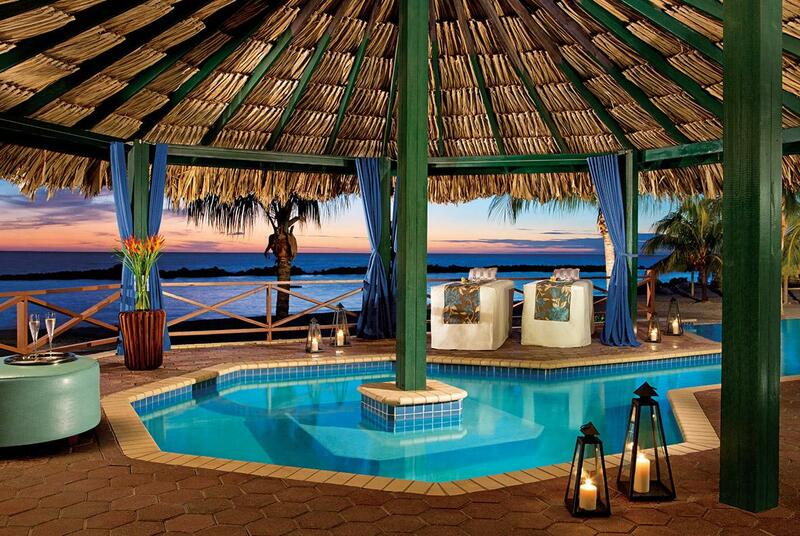 Earth and water elements come together in Curaçao to create relaxing and rejuvenating treatments. Therapists combine the island's traditional healing arts with practices developed in the leading spas of Europe and Asia. From the sea come salts that exfoliate and purify. Seaweeds rich in minerals are partnered with island herbs to create revitalizing wraps. Curaçao's most valued crop, the aloe plant, also features prominently. Know the ancients as the “plant of immortality,” aloe both soothes and revitalizes, and it forms the cornerstone of many of the island's most efficacious therapies. In addition, the expected range of manicure/pedicure/facial services and massage therapies, Curaçao's premier spas incorporate a range of treatments that tap into the healing properties of the herbs and plants of Curaçao, some native, others brought from Africa by traditional healers during the Colonial era. The most beneficial healing therapies feature in Curaçao's spas utilizes essences of the aloe plants that thrive in the island's dry climate. Among the favorites are the after-sun aloe-and-herb wraps that soothe and relieve the effects of UV exposure. Also popular are seaweed wraps that detoxify and mineralize the body. From herbal-and-seaweed wraps and aloe rejuvenation to hot stone massage and reflexology work, the island's premier treatment programs can be enjoyed at the Sunscape Resort and Spa, which is located beachside, facing blue Caribbean waters. Also popular are the spa's hydrotherapy circuit and the proprietary Candle Massage. Spas will provide robes and slippers, but sometimes it's nice to have your own comfy footwear, and you may want a fresh change of clothes for afterward. Load some relaxing music on your smartphone to help set the tone while preparing for treatments. MAMBO BEACH - CARADONNA RECOMMENDS SPA PACKAGE includes 7 night Deluxe Garden View accommodations, A Touch of Perfection Spa Package including C and sea facial, seaweed wrap, tension release massage (125 min), breakfast, lunch and dinner daily, snacks, and beverages including alcohol, $200 per room resort coupons, scheduled entertainment and activities, non-motorized watersports, roundtrip airport transfers, hotel tax and service charges.Valid 4/21/19-6/22/19. Book by 4/30/19.